The 1938-39 fires occurred during a very dry summer, which included record breaking January temperatures. These fires covered and estimated 60,000 hectares of forest and grazing land, including 1,100 hectares of pine plantation. It’s thought they started on Tuesday 10 January in the hills behind Uriarra Station (beyond the Goodradigbee River). By late Friday night the fires reached the A.C.T. in three points, near Mt Franklin, Mount Coree and Horseshoe Bend - along the northern boundary of the A.C.T. Strong winds up to 70 kilometers per hour started numerous spot fires in the region on Saturday 14 January. 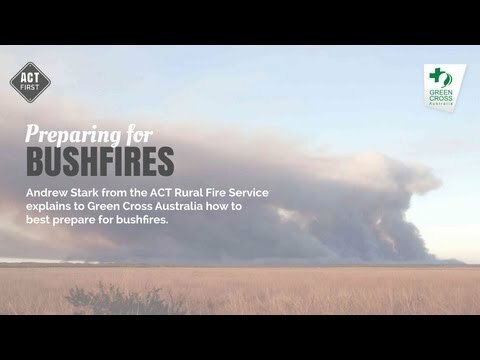 The fires soon spread to a front of 45 miles along the Murrumbidgee River crossing it in several places. Sadly, the fires completely destroyed the valuable pine plantation in the Uriarra Cotter Valley district destroyed. However that particular fire was halted along the Murrumbidgee River. Volunteers worked throughout the night extinguishing burning trees on surrounding properties to prevent the fires re-starting. A burning ember from the Uriarra Fire started a spot fire at Huntley, which spread and headed towards Mount Stromlo. Women and children were evacuated from Mt. Stromlo on Saturday afternoon as a precaution and male residents were advised to leave if the wind changed, however the wind held. Fortunately, the bushfire was stopped by volunteer fire fighters just two miles from Mount Stromlo. The Horseshoe Bend fire continued across the Murrumbidgee River at the Kurrajong Waterhole. It spread out to a five mile front at speeds of up to 40 miles an hour. Although the wind kept it away from Hall, the township was evacuated for safety. Only two men were left in Hall to direct volunteer fighters to the right road. The Mount Franklin fire burned right across the region, with serious and damaging outbreaks at Tidbinbilla, Cuppacumbalong, Booroomba and Lanyon. As it began to enter New South Wales, there were severe outbreaks around Royalla. While all the homes in the Tidbinbilla district were saved there was an enormous loss of stock. At one property it was estimated that 300 sheep were killed, as well as numerous cattle and horses. All the fencing and thousands of acres of valuable grass land was destroyed. The fires were eventually extinguished on Sunday 15 January when the weather cooled and it began to rain. Fortunately no lives were lost, and stock losses were comparatively small, the main losses were to property. 150,000 acres of timbered and grazing land burnt out (including 1100 hectares of pine plantation worth 300,000 pounds) and nearly 40 miles of fencing, particularly in the Tidbinbilla and Uriarra area, were destroyed. Radio records reveal how the community responded rapidly to the calls for volunteers and support. This inspiring behavior s what most likely prevented the loss of human lives and further property. NB. Although the Black Friday fires of 13 January 1939 centered in Victoria, the ACT was also affected. 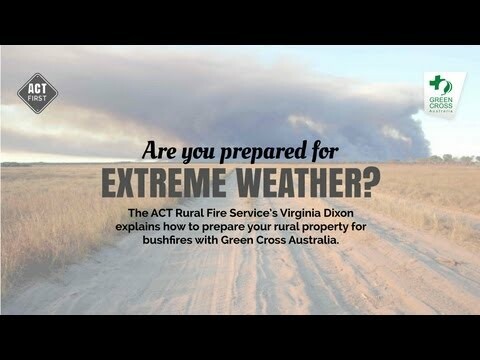 In fact, south-east South Australia, southern New South Wales, Australian Capital Territory and Tasmania all experienced fires in January 1939. There was a Royal Commission for the Black Friday bushfires which played a significant role in increasing bushfire awareness and prevention throughout Australia. 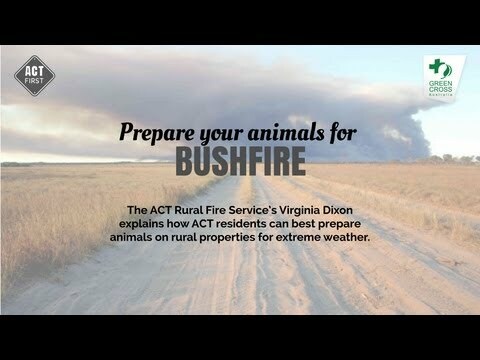 These bushfires are considered one of the worst in the world.